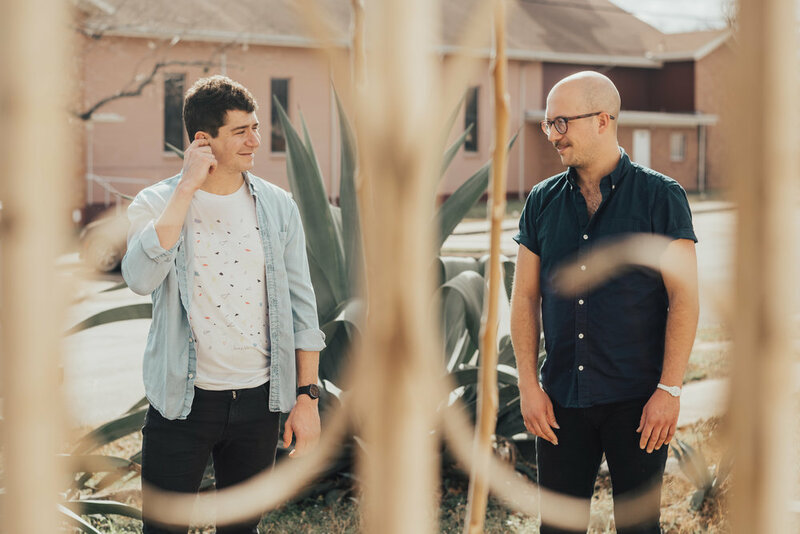 Marmalakes is the Austin, TX, group led by Chase Weinacht (guitar/songwriting) and Josh Halpern (drums/production), lifelong friends whose spirited intensity leaps from their recordings. 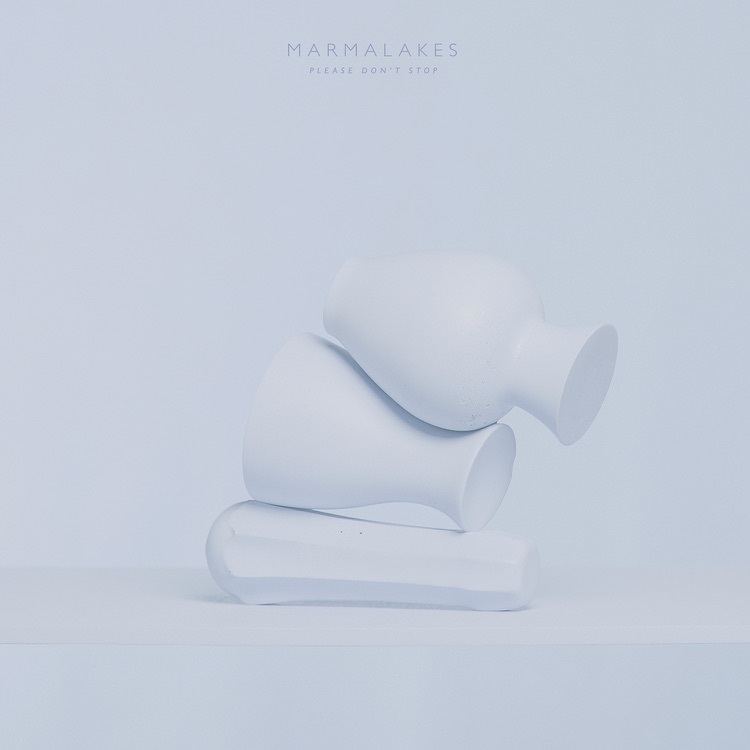 Marmalakes released their debut EP in 2010, followed by well-received EP releases in 2011, 2012, and 2013. Please Don't Stop will be the band's debut full-length, and proves to be well worth the wait. 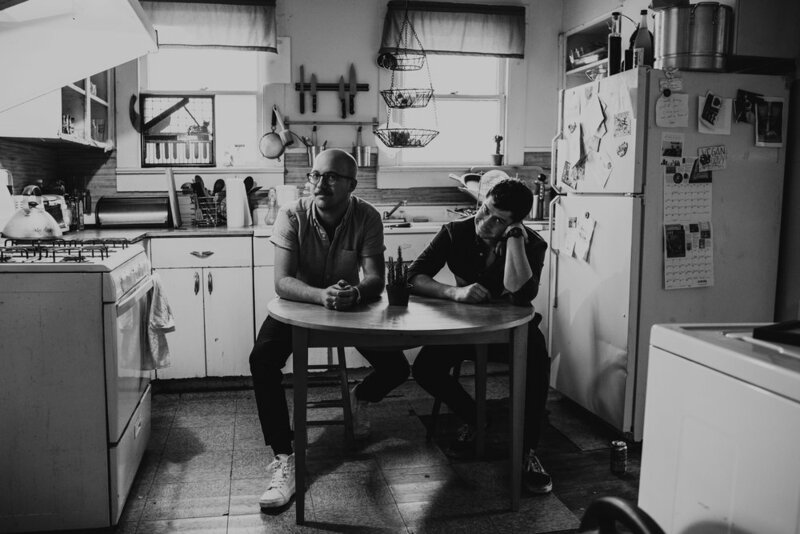 While Weinacht and Halpern always return to write songs together as Marmalakes, both have remained involved in other musical projects over the years. Halpern stays busy, currently playing with Shearwater (Sub Pop), Palo Duro (30th Century Recordings), and The Dan Ryan (Cosmic Dreamer Music). He is featured on "Black Widow," the new single from Loma (Sub Pop). In 2017, he recorded with John Vanderslice (Tiny Telephone) as part of the group Allelujah, as well as playing in Still Corners (Sub Pop). Weinacht currently records and performs with The Hermits, who will have a new record in 2018. Marmalakes can be distinguished by their affinity for high energy performances and strategic pop nuance and Please Don’t Stop is a collection of songs that will endure the test of time. Weinacht wrote the lyrics in piecemeal, adding a tidbit here, a new turn on an image there. He pays tribute to rural life in sparsely populated Texas towns he lived in as a child (those scenes and voices permanently inform his songwriting), while employing a playfulness only found in the city. 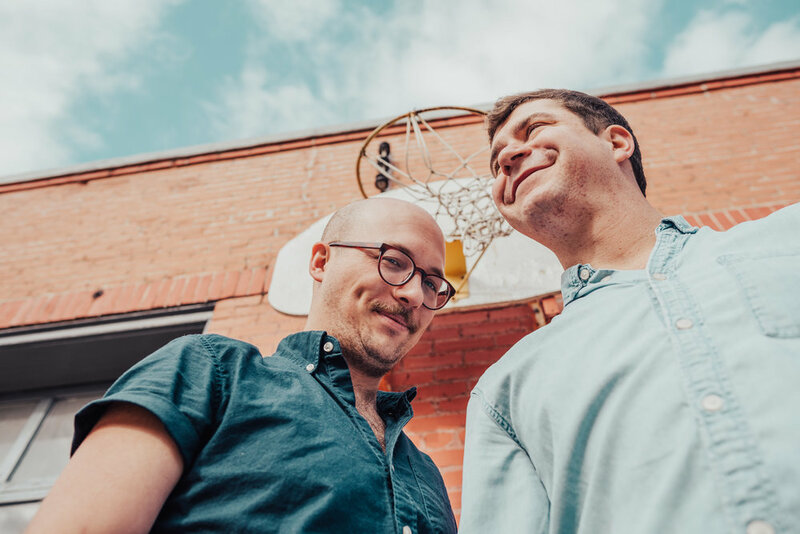 The ten song album was produced by Danny Reisch (White Denim, Okkervil River, Shearwater) and Marmalakes, mixed by Danny Reisch, and mastered by Jeff Lipton at Peerless Mastering in Boston. Please Don't Stop excellently illustrates the journey these two have taken, resulting in a wondrous batch of songs that marks the beginning of something huge. Marmalakes give us another cut from "Please Don't Stop"